Unplanned Pregnancy Support ~ Children's Connections, Inc.
Are You Pregnant and Not Sure What to Do? We Can Help in a Friendly and Confidential Manner. You are not alone when you work with Children's Connections! I am pregnant, I am not sure I am ready to be a parent, and I am scared. 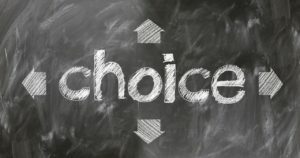 Do I have choices other than having an abortion or being a parent? I feel like I have no one to speak to about my situation that I can trust. I have an unplanned pregnancy. What can I do? These are common problems and questions facing women with an unplanned pregnancy every day. The good news is you have choices available, someone to speak with that will listen, help when asked, and support your decisions no matter what. Children's Connections has been helping women just like you since 1987 with making plans for their future and getting them through the hardest times. Adoption is a choice that may be right for you. It is one way where you, the mother, can choose the future lifestyle for your unborn child. The adoption process will be different for every person, but your story is the one that matters here. When you contact Children's Connections, the first thing we will do is look at your needs and provide the support you need immediately. That may be helping you find a good doctor, getting you a safe place to sleep, or helping you with day-to-day pregnancy related expenses. We will then sit down and talk more about your future plans and desires. Lets paint a picture together of what you want in life tomorrow and where you are today. You may decide to parent your child and we will be able to help you with resources or you may decide you are just not ready to be a parent or you are not in the right place in life to provide the life you want for the child. We have been helping others with their unplanned pregnancies since 1987 with making plans that best fit their needs, desires, and dreams. You have choices and lets explore them together in a non-judgmental atmosphere. You do not need to be alone, Children's Connections will be with you the whole time holding your hand and supporting you. Choices will be made by you so you can regain control of your life. You are in Control and Have Choices! An unplanned pregnancy is not the end of the world, but instead opens a new path in your life. An unplanned pregnancy may seem scary and leave you feeling like you don’t have many options. If you feel unprepared to parent at this time, there is an option that may be right for you: adoption. Making an adoption plan with Children’s Connections, Inc. puts you in control of your baby’s future, as well as your own. You may select the family who will adopt your child and continue to have contact with the family for a lifetime, if you wish. You can still make all decisions about your pregnancy and be in charge of making plans for yourself after your pregnancy is over. We provide help for any expectant mother in Texas experiencing a crisis during pregnancy by providing support, resources, referrals and counseling, as well as adoption education, if needed. You receive help in assessing your needs, help to develop a plan, and help to carry out the plan if it is desired. Our pregnancy support services are designed to assist you in making the right parenting or adoption plan for you! We are here to listen and provide support as you make decisions about what is best for you and your child. We will discuss your concerns in a friendly, non-judgmental, and confidential matter. We can provide you with information about the adoption process and answer all of your questions. If you want to develop an adoption plan, we will assist you throughout the process. We can provide you with decision-making tools to assist you as you make a very difficult and important decision for you and your baby. 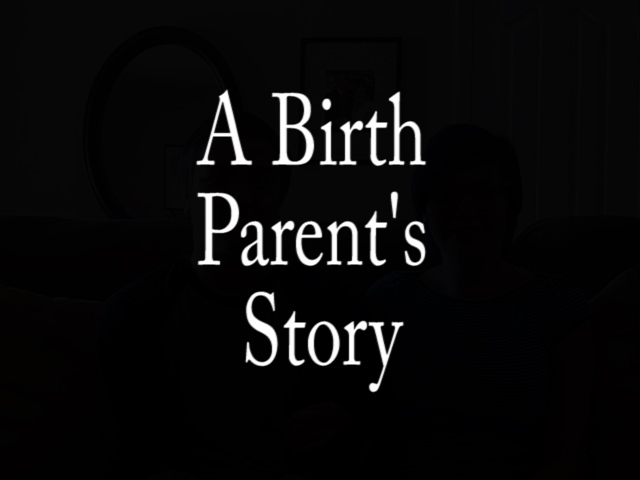 As an expectant mother, you may feel ashamed or like you are abandoning your baby. When in reality, placing your child for adoption is a brave act that shows how much you love your child. We understand that your situation is unique and we want you to feel comfortable. Your Adoption Specialist will work with you throughout the entire pregnancy and adoption process.